Allied Carpet Care has been the go-to company for countless homes and businesses in the Warner Robins area. Our team of professional cleaners provide superior carpet cleaning services to residents and commercial businesses in Houston County. Many of us struggle with keeping your carpets clean and looking new. Allied Carpet Care will provide you with the best carpet cleaning service you have ever experienced. All major carpet manufacturers recommend regular vacuuming and hiring a professional carpet cleaning service at least every 12 months to keep them looking new and to extend their life. Your carpets are one of the most likely places in your home where bacteria, pollen, dust and dust mites are likely to hang out and eat away at the fibers, keeping your carpet from smelling fresh and looking new. Soiled carpets have also been proven to be one of the main causes in children having major allergic reactions, asthma and other related illnesses. Our 10 step cleaning process is designed to eliminate those effects. Pre-inspection: Our professional 8-step process starts with a pre-inspection. We will note your areas of concern, advise you of any possible permanent staining and go over our cleaning plan. 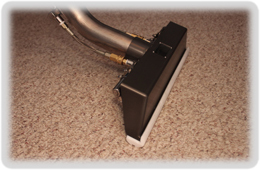 Pre-Vacuum: Your carpet will be pre-vacuumed with a Commercial grade vacuum to remove dry soils. Pre-Spray: A people and pet safe cleaning solution will be sprayed on your carpets. 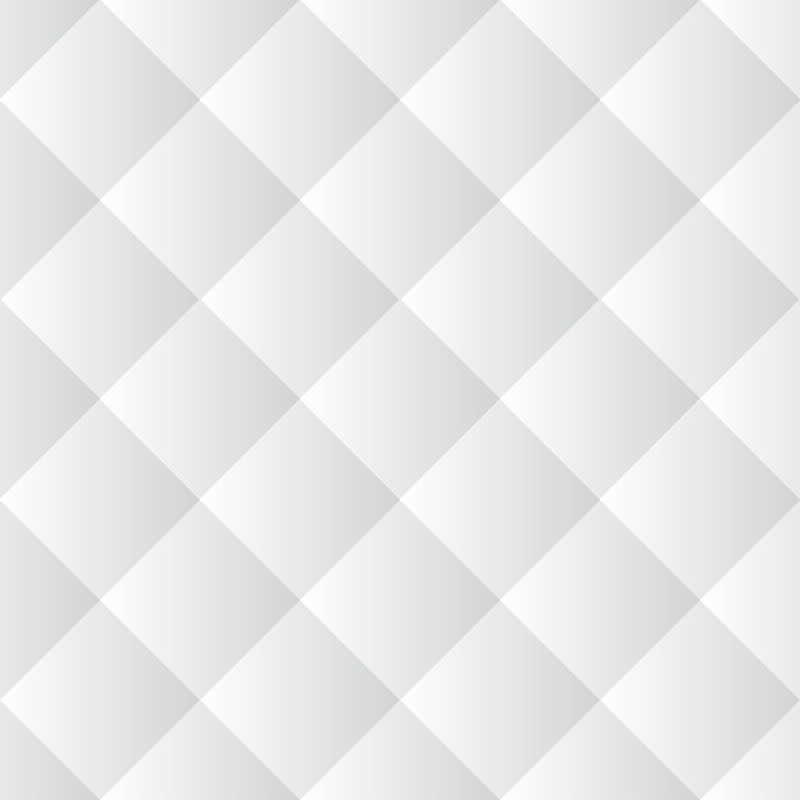 The proper amount of dwell time will be adhered to, in order to allow our cleaning solution to loosen up soils, foods, and other organic matter bonded to your carpet. Pre-Spotting: Traffic areas and spots are specially treated (if needed) for more effective soil and spot removal. Agitation: Your carpet will be agitated with a carpet scrubber to loosen traffic area soils and ensure our cleaning solution reaches all sides of your carpet fibers. Extract & Rinse: Our powerful truck-mounted hot water (steam) extraction system will be used to thoroughly rinse the carpet pile leaving it as clean as it could be, with no unwanted sticky residues that our competitors may leave behind. Carpet Protector Applied: (optional but recommended) Carpets protected with Scotch Guard last longer, clean up easier and stay clean longer. Ask us for a free demonstration and a price quote. Speed Dry: High velocity air movers will be placed in the room while we are working to speed dry the carpet. Post Grooming: The carpet pile is set in up position for faster drying and a better visual appeal when carpet protector has been applied. Post Inspection: Once finished, we ask you to please walk with us thru the cleaned areas. We will answer any questions you may have and discuss the dos and don’ts that help keep your carpets clean longer.